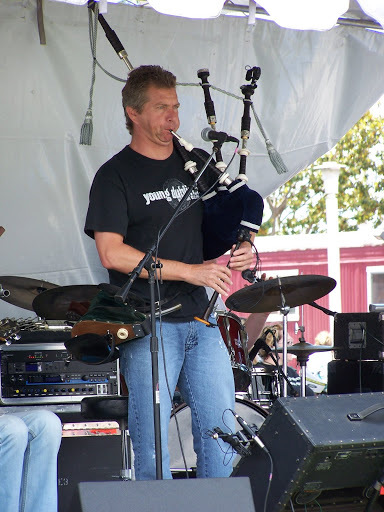 With St. Patrick’s Day approaching, it seemed only fitting to feature GigMasters’ 5-star bagpiper and Best of 2012 recipient Eric Rigler. 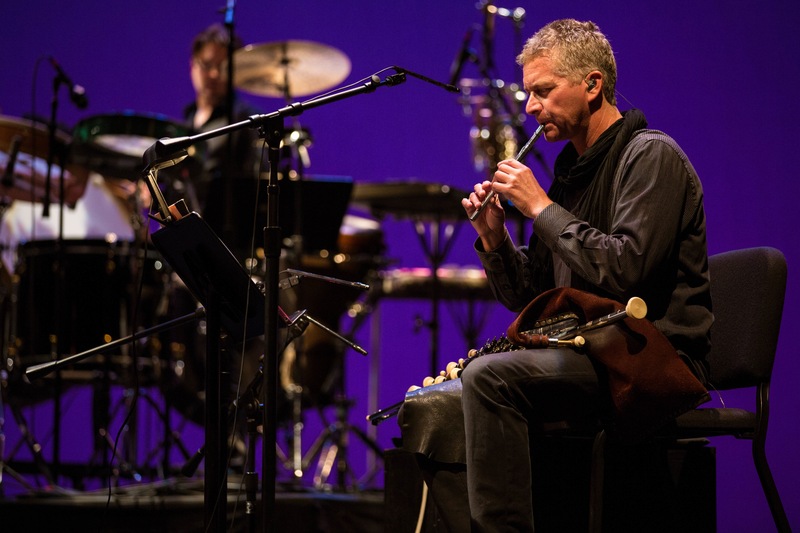 Known as “the most recorded piper in history,” Eric has provided instrumental solos on a number of classic, award-winning films such as Titanic and Braveheart. He even performed at President Ronald Reagan’s funeral, providing a solo rendition of Amazing Grace. 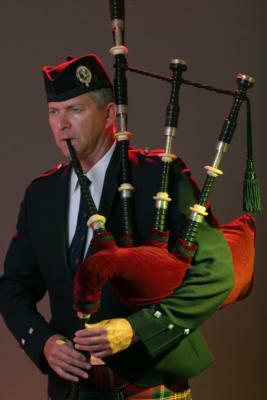 During his 40 year renowned career, this gifted Scottish and Irish bagpiper has mastered not only the Uillean pipes (played in Titanic and Braveheart), but also the Great Highland bagpipes and tin whistle. Eric told us: “My musical life has been one incredible ride. Performing for President Ronald Reagan’s funeral, playing three nights at the Hollywood Bowl and the World Premiere of Titanic 3D at London’s Royal Albert Hall [we're all] unforgettable"
Back in 1998 Eric decided to experiment beyond performing solo and put together the Celtic World Fusion band, Bad Haggis. With a name like that, they had to be good! 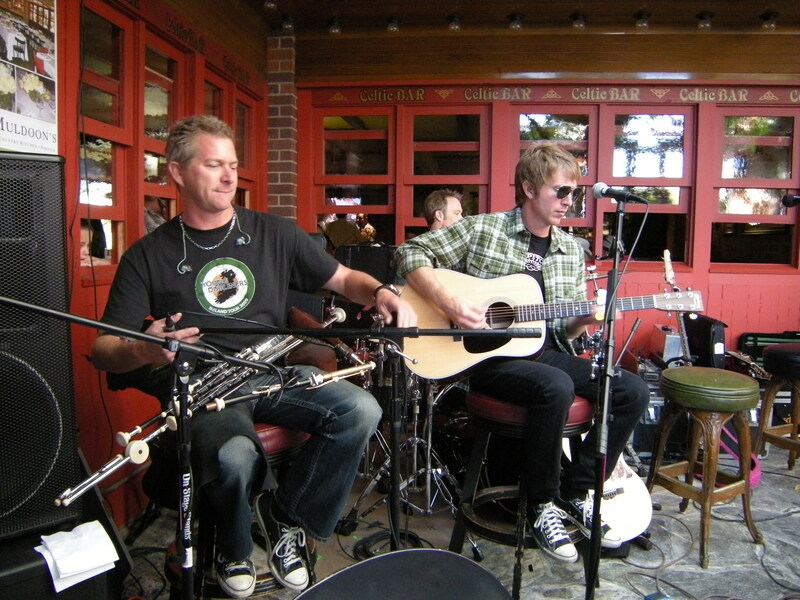 The band’s music style was a unique mix of Celtic, Jazz, Rock, and World Music that hasn't been matched since. “Although much of my work (especially through GigMasters) is solo performances, I love collaborating with other musicians from other styles of music—it’s probably one of the reasons I've been so successful as a studio musician for film, TV, and CD albums,” Eric pointed out. Eric’s advice to other GigMasters members looking for gigs is to represent yourself as a professional by being helpful and polite to your clients, showing up early and ready to go, and being flexible whenever possible. "If you sign up as a performer with GigMasters, do your best to respect your agreement by completing the booking process through GigMasters." "And, last but not least, respect yourself and what you do. With GigMaster’s visibility, there is more than enough work to go around and no need to underbid the average fees of fellow performers." Thanks Eric! Happy St. Patrick’s Day! 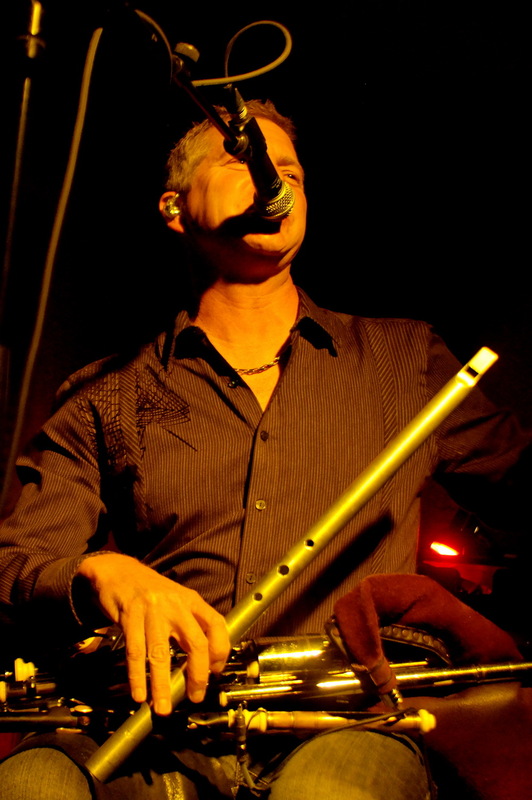 Eric Rigler values his integrity as a performer and sees it as what gets him bookings. How do you represent yourself as a professional to your clients? Share your comments below.